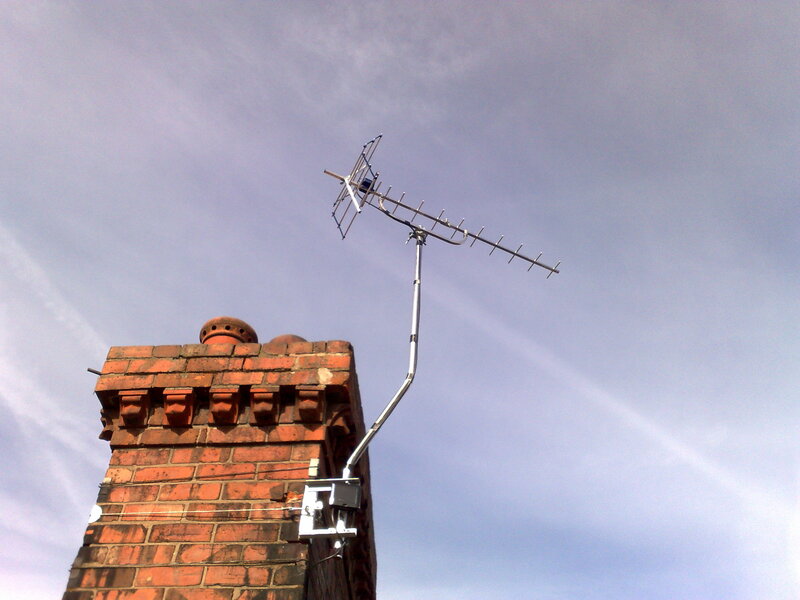 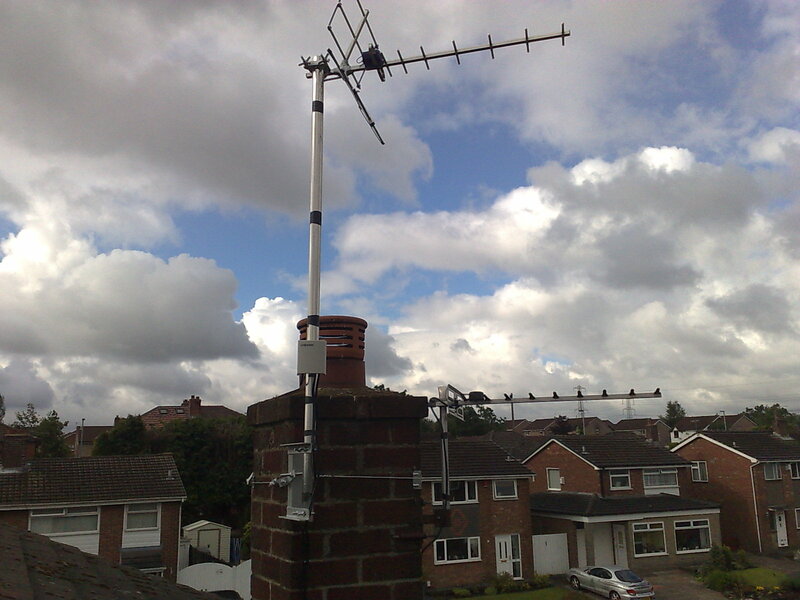 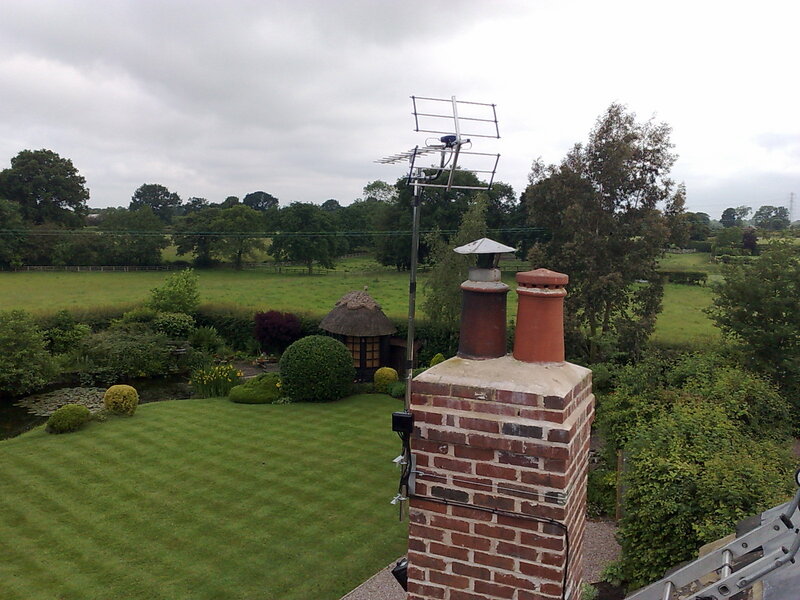 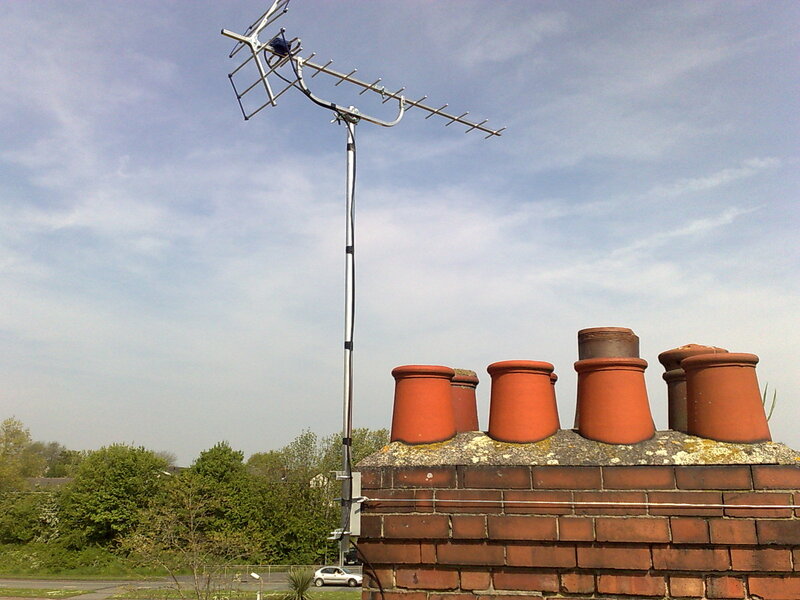 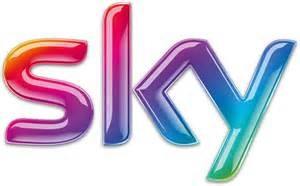 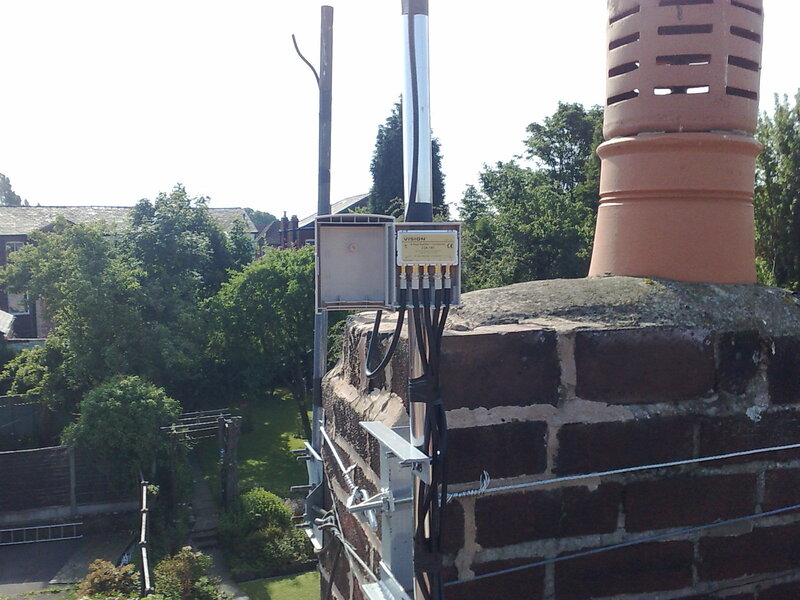 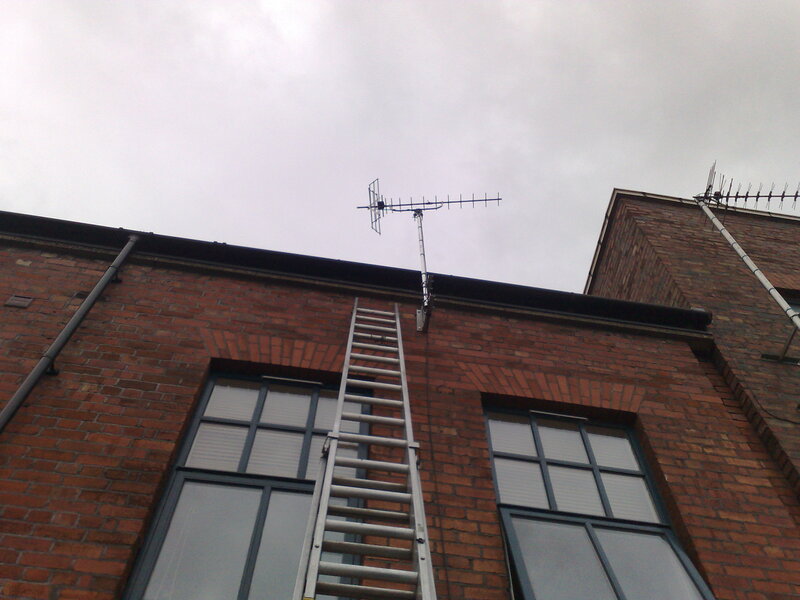 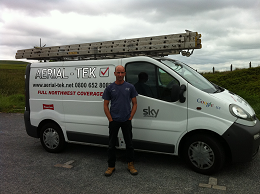 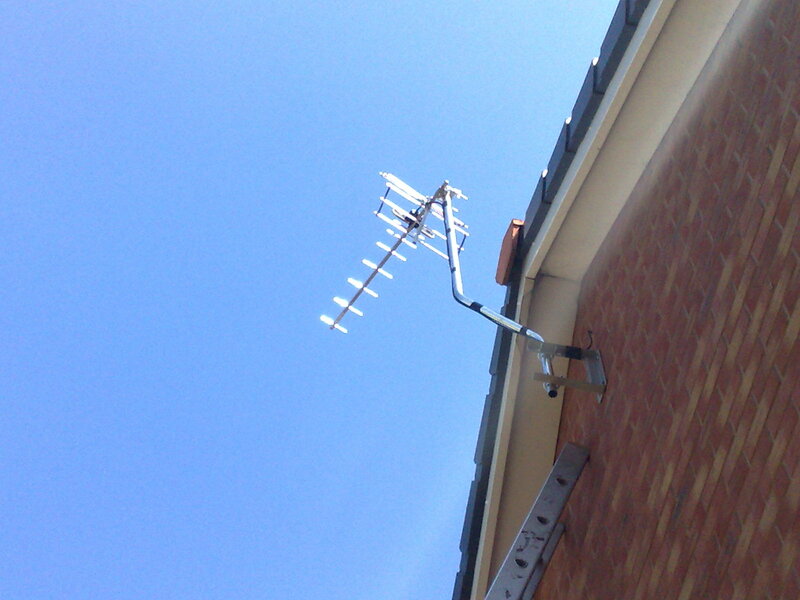 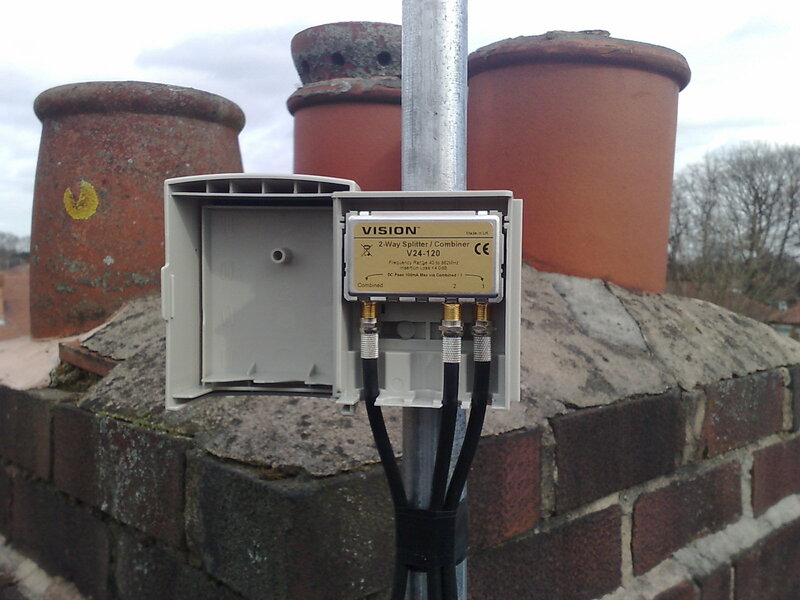 Welcome to Aerial-Tek the Home of Quality TV Aerial & Satellite installations covering Heapey and surrounding areas. 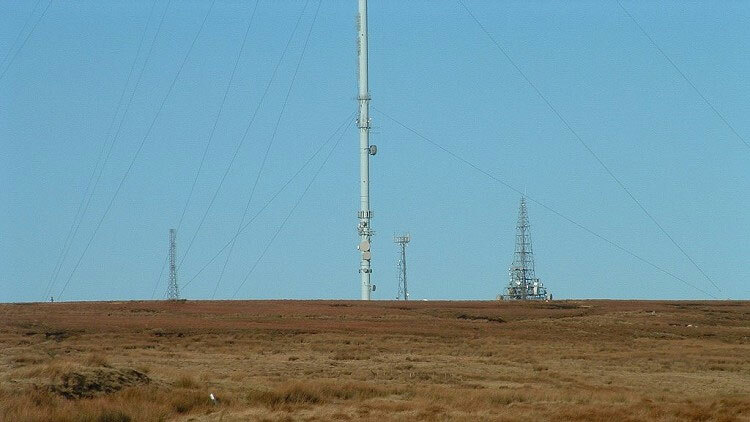 North West Transmitter is Winter Hill. 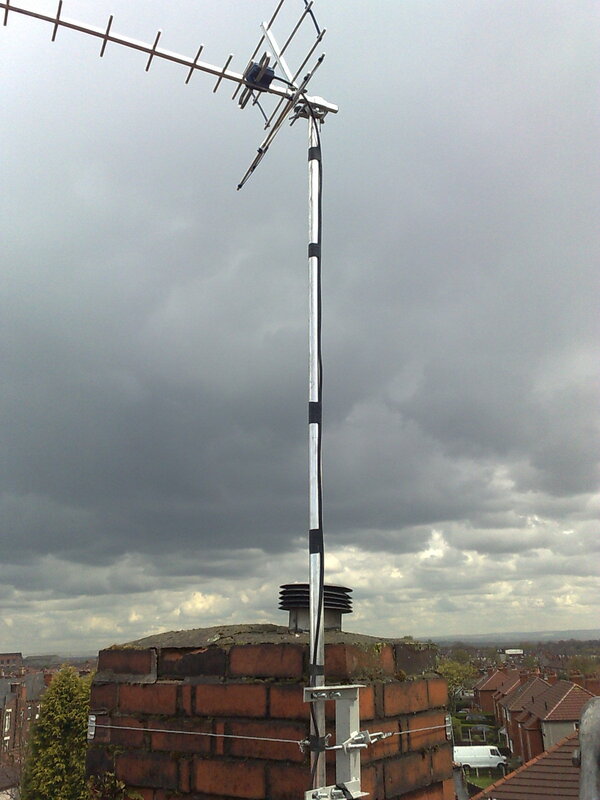 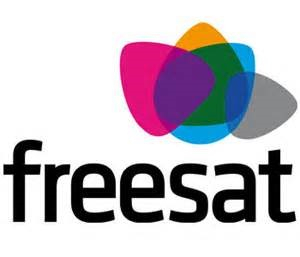 Heapey is approx 7 miles from the transmitter at Winter Hill and reception is usually excellent.